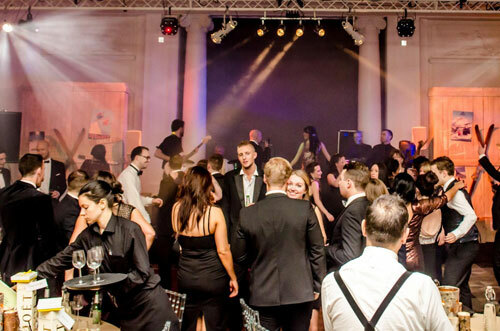 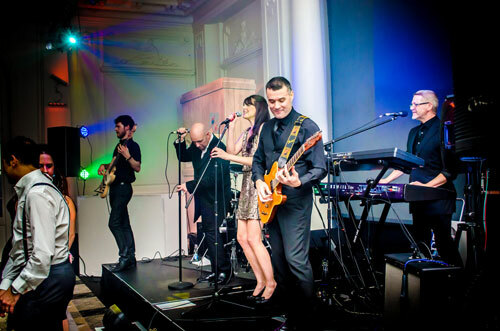 Whether for a private party, wedding or company function, this band deliver shows that make everything go with a BANG! 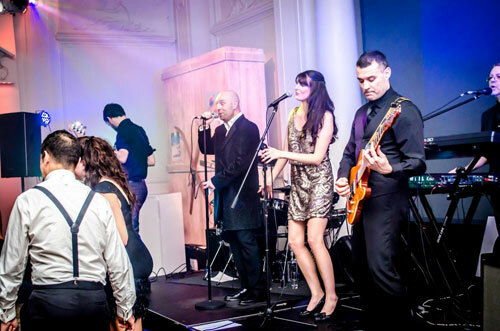 From Madonna to Tears For Fears, from Kool and The Gang to Shalamar, from Wham! 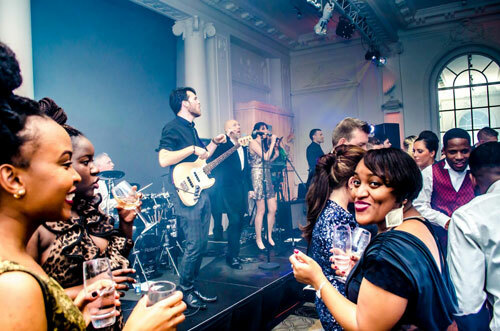 to The Pointer Sisters, their sound is so true-to-life, you'll believe you are back at the Hacienda! 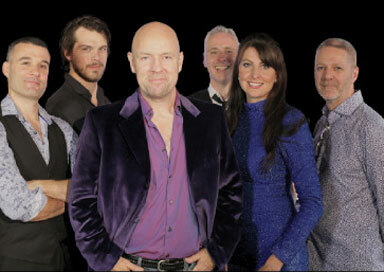 For that guaranteed full dance floor, Addicted to the 80s is the band for you. 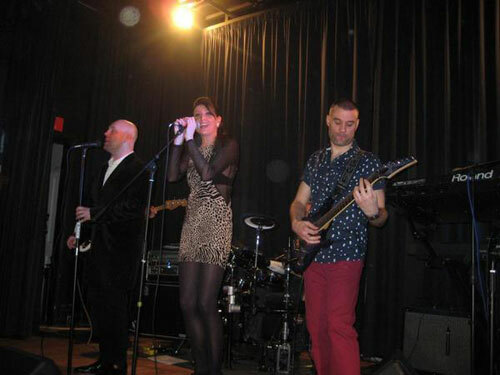 Formed in late 2010, the band's aim is to recreate the biggest 80s hits with that authentic, massive 80s sound. 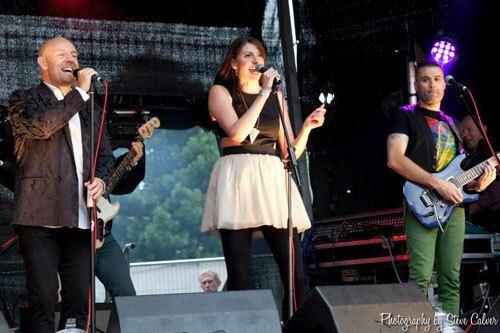 The group performs as a 6-piece band, with 2 vocalists (male and female), keyboards, guitar, bass and electronic drums consisting of six of the top musicians from the Brighton area. 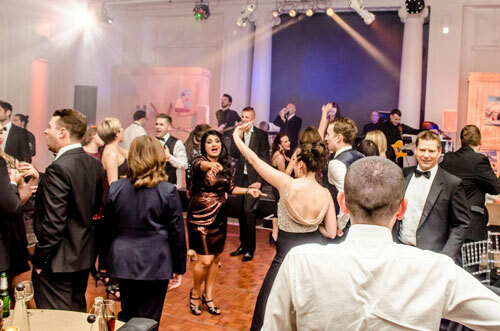 What really defines their performance is a full dance-floor, smiling faces and an evening that is remembered for years to come.